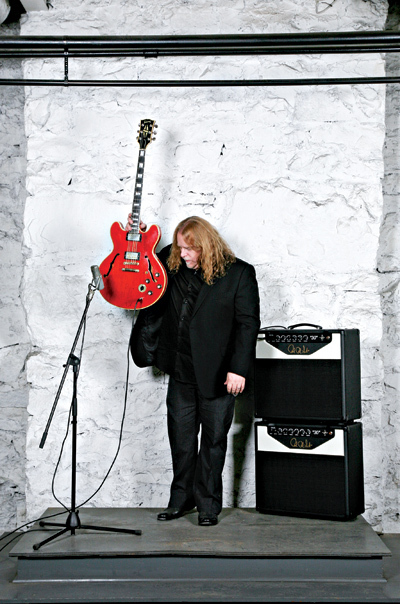 For Warren Haynes to call himself and his new solo record “Man in Motion” is an epic understatement. 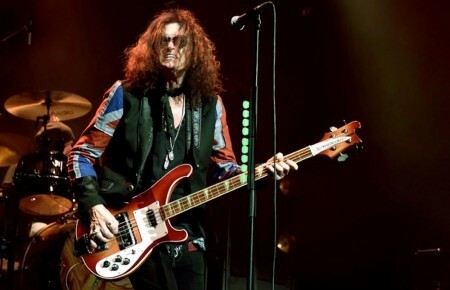 As a member of the Allman Brothers Band, Phil Lesh and Friends, The Dead and his own band, Gov’t Mule, Haynes is a constant blur of musical activity and proficiency in the rock/jam band landscape. Currently on tour in the northeast (he and his new band will play Huntington’s newly-minted music hall The Paramount on October 15), Haynes could easily claim the title of “hardest working man in show business” if he didn’t defer to his childhood hero first. Not long after came Haynes’ major musical turning point. With his passion for singing firmly rooted and his discovery of the guitar just blossoming, Haynes got turned on to the Allman Brothers. 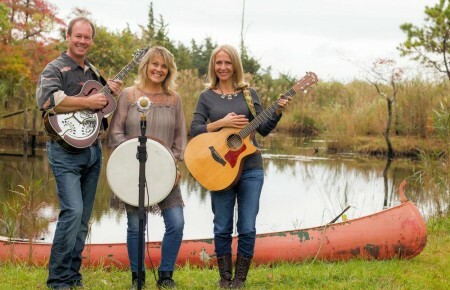 As a core member of one of jam rock’s iconic and legendary outfits, Haynes is continuously thrilled by the challenges and potential for new heights that the Allmans are capable of in any given musical moment. Like so many of his heroes, Haynes is particularly adept at incorporating other sounds and styles into his own approach. This puts him in that rare air where his playing pays crafty homage to the entire rock lexicon while simultaneously carving a singular, original space. Nowhere is this more apparent than in his selections of other musicians’ material. 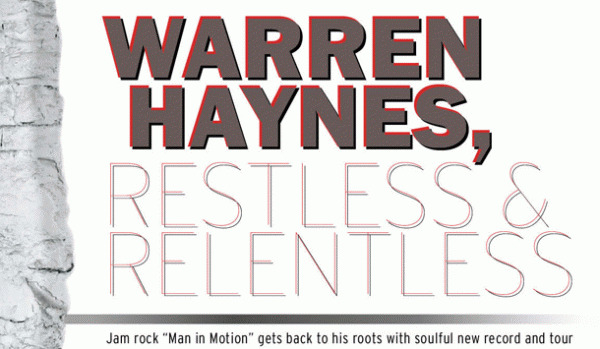 Haynes is a prolific singer/player/songwriter in his own right, but he’s notorious for his excellent covers. In those spaces, whether with Gov’t Mule, the Allmans or The Dead, he’s a master of interpretation and his choices are thoughtful and powerful. With his mind, heart and hands in so many musical realms at once, the challenge for Haynes is to harness and solidify his musical sense of self; to carve plenty of space within his own construct and still allow the brilliance of others to move and shine through him. In the end, Haynes knows instinctively that this is all musical subtext. The real story lies in the sound—and above all—in the relationship between that sound and the listener. If there’s one thing that Haynes knows nothing about, it’s limits. 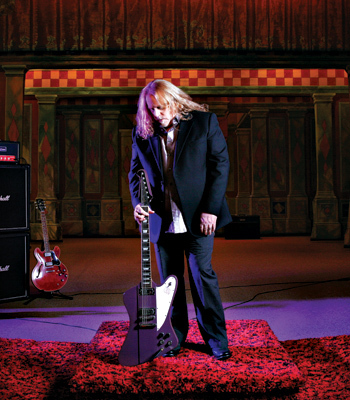 Whether he’s singing and playing soulful r&b, summoning the hounds of hell with his devilish slide playing, or pushing co-conspirator Derek Trucks and the rest of the Allmans as far as they can go, Haynes is determined to continue on his path of growth and discovery, with much more playing ahead of him than behind him. Warren Haynes Band will play The Paramount in Huntington on October 15, and Gov’t Mule returns to the Beacon Theatre for their annual New Year’s Eve shows December 30 and 31. For more info, visit warrenhaynes.net.